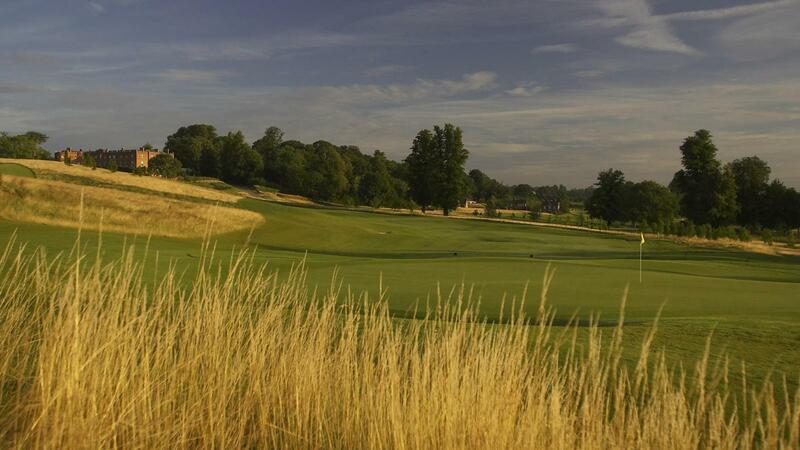 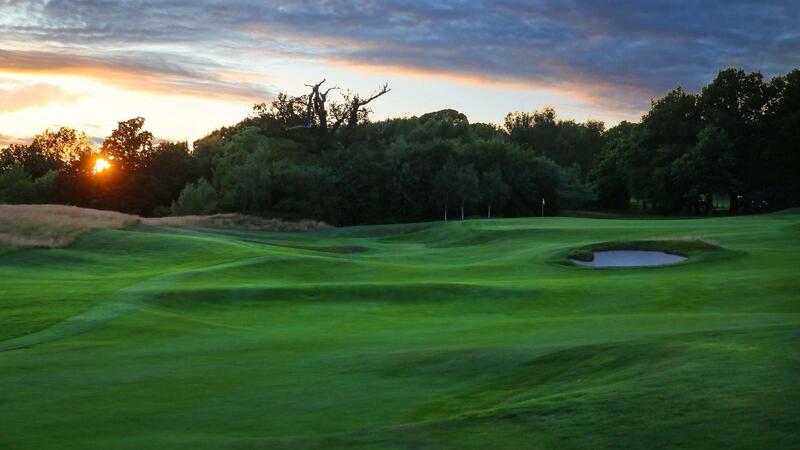 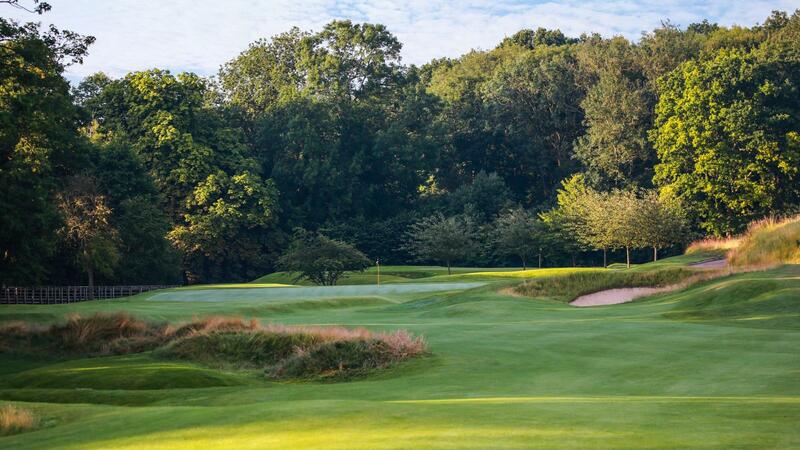 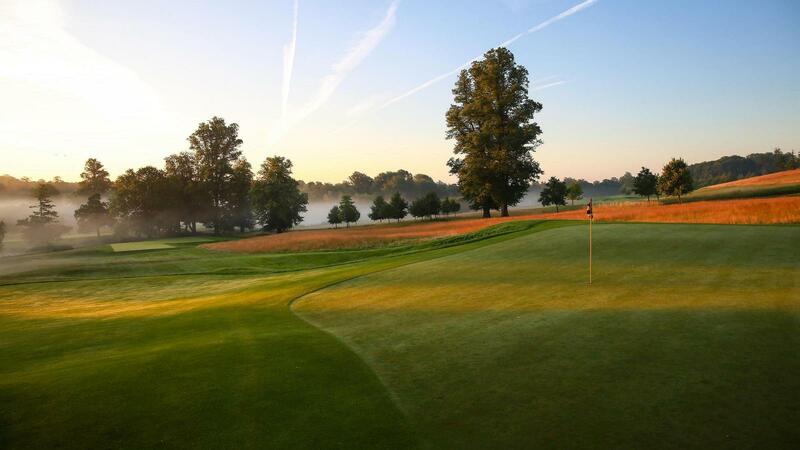 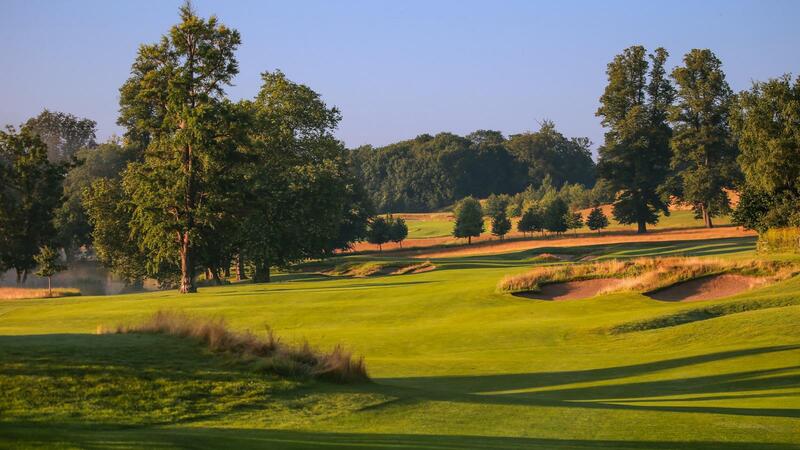 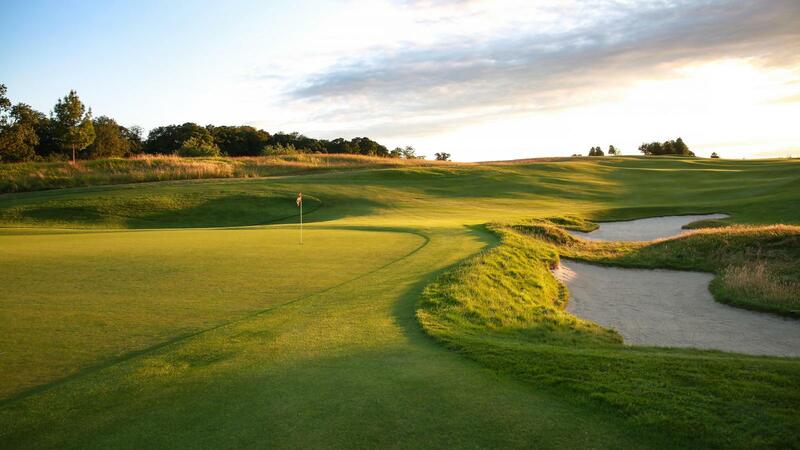 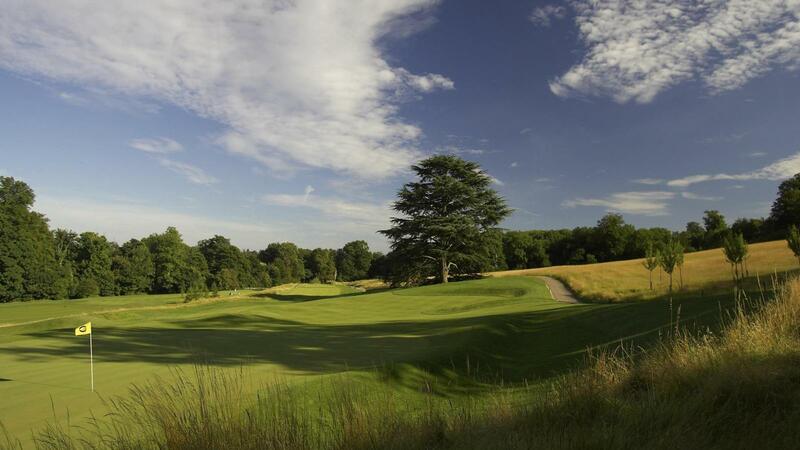 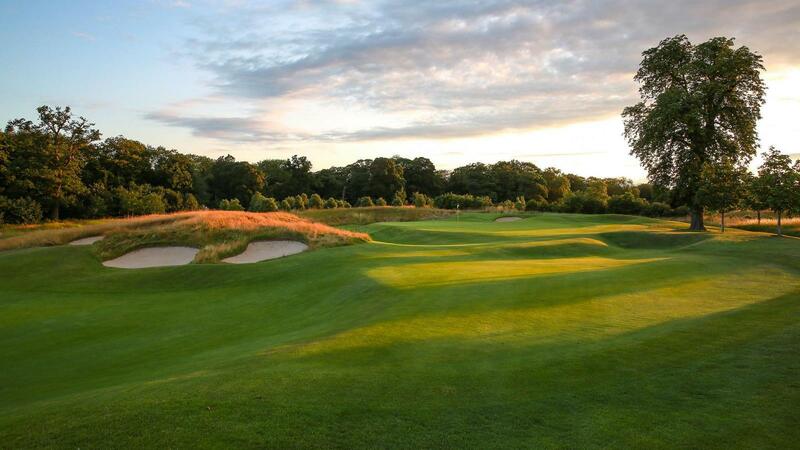 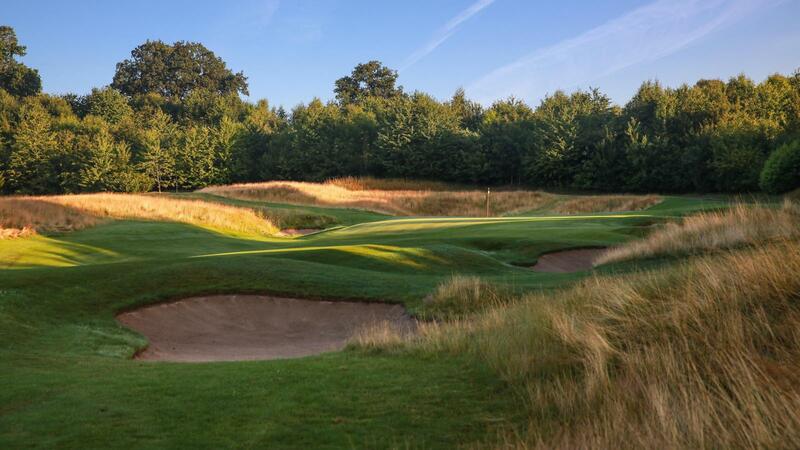 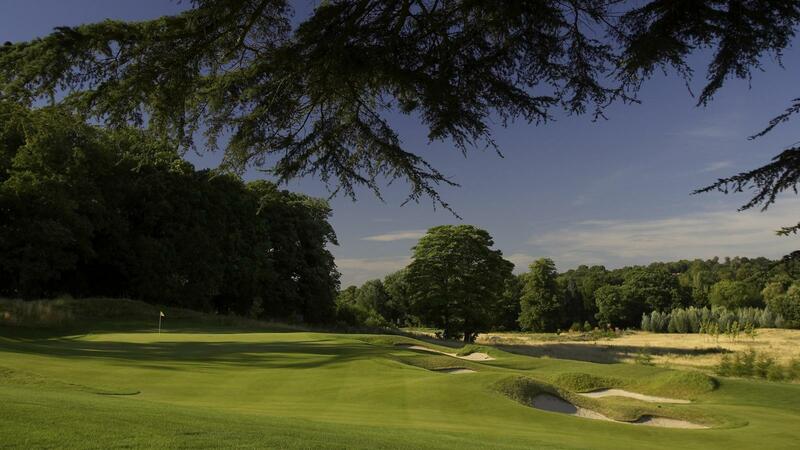 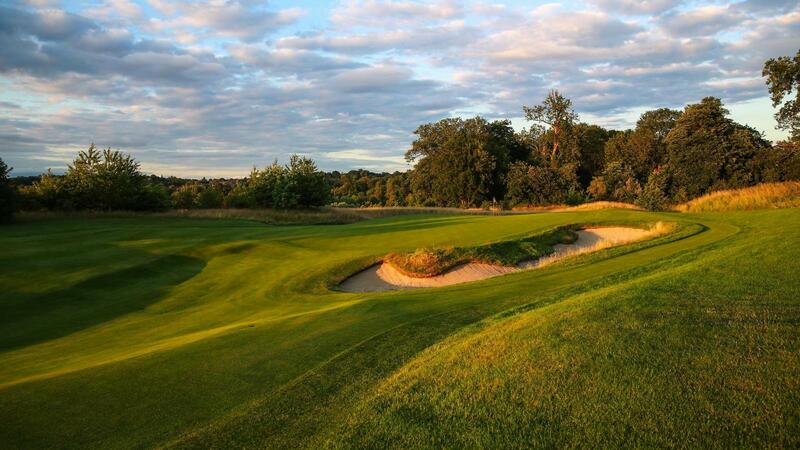 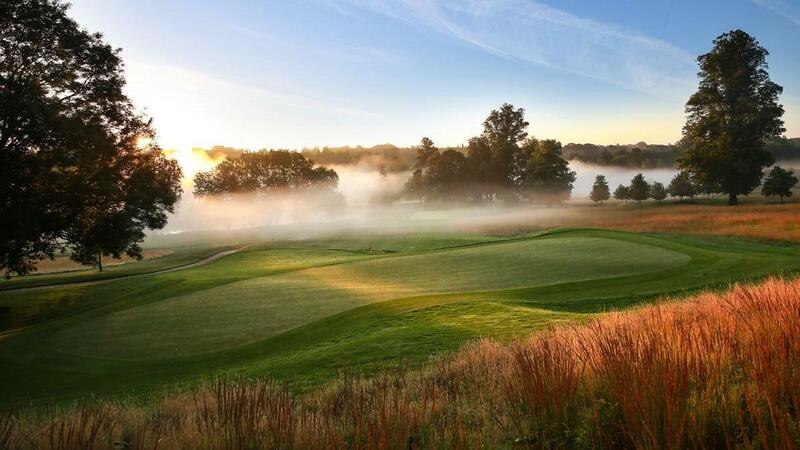 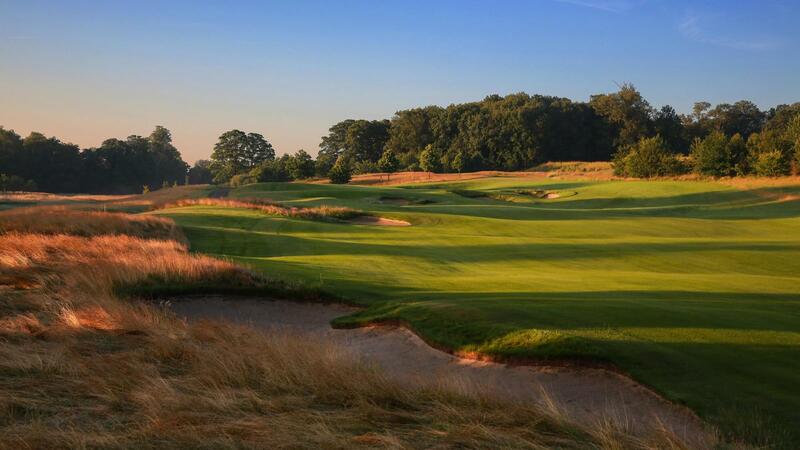 The Grove features championship golf and luxurious accommodations in Hertfordshire, England. 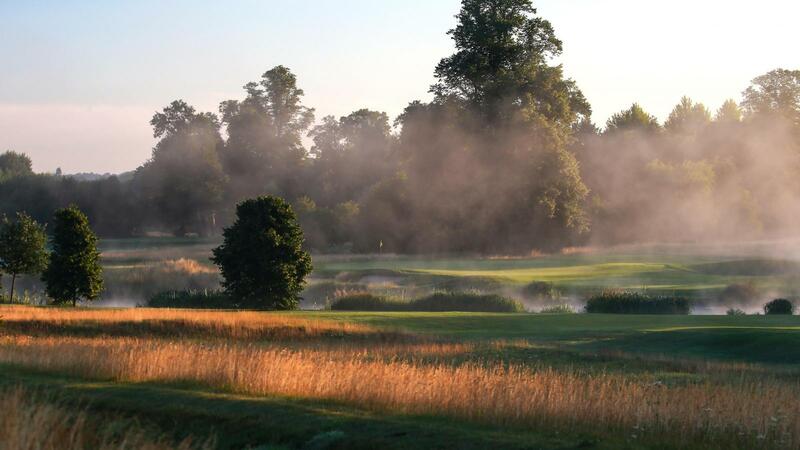 Often referred to as "London's Country Estate," The Grove, formerly the home of the Earl of Clarendon, has been restored into a luxurious five star 217-room resort destination only 30 minutes from London's West End and Heathrow International Airport. 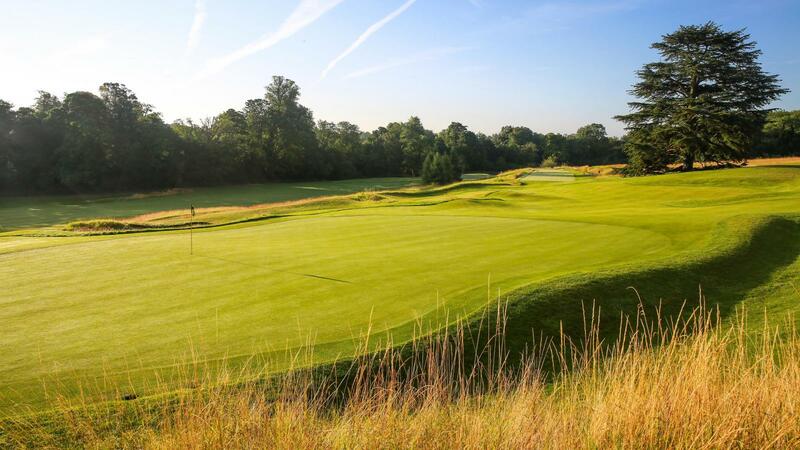 Kyle Phillips designed this well-known golf course in England after his stunning success at Kingsbarns - creating a superb design that fits with the quintessentially "English parkland" feel of the estate. 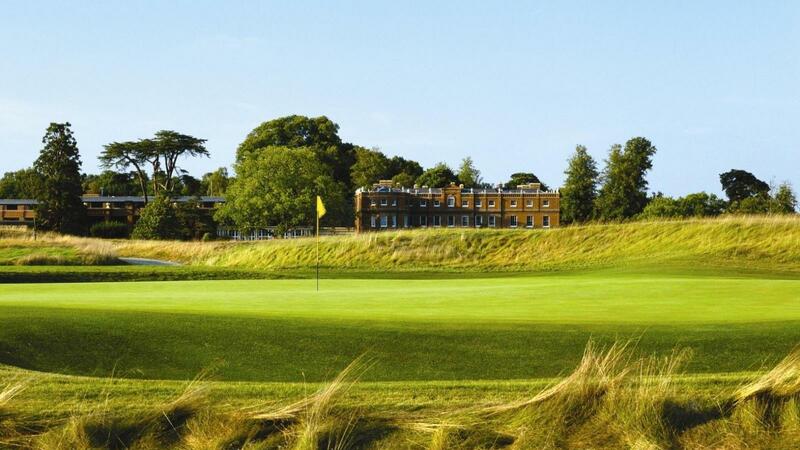 Troon Golf manages golf operations at this beautifully appointed facility, named in Golf Monthly's list of the top 120 courses in Great Britain and Ireland and the venue where Tiger Woods won the first American Express World Golf Championships. 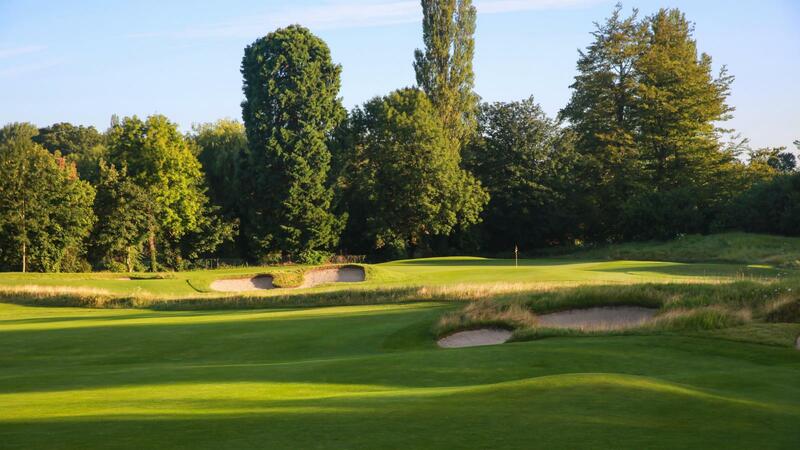 The Grove's golf facilities are housed in a restored stable block, a Grade II listed historic building featuring the original clock tower from the estate, that overlooks the 9th and 18th greens.